Join us for our new show “A Funny Thing Happened On The Way To The Forum” – the comedy musical. We are looking for our CAST. Everyone is welcome. 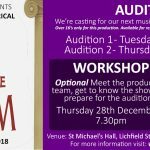 If you’d like to be in our brilliant next production – please turn up to one of the following dates. 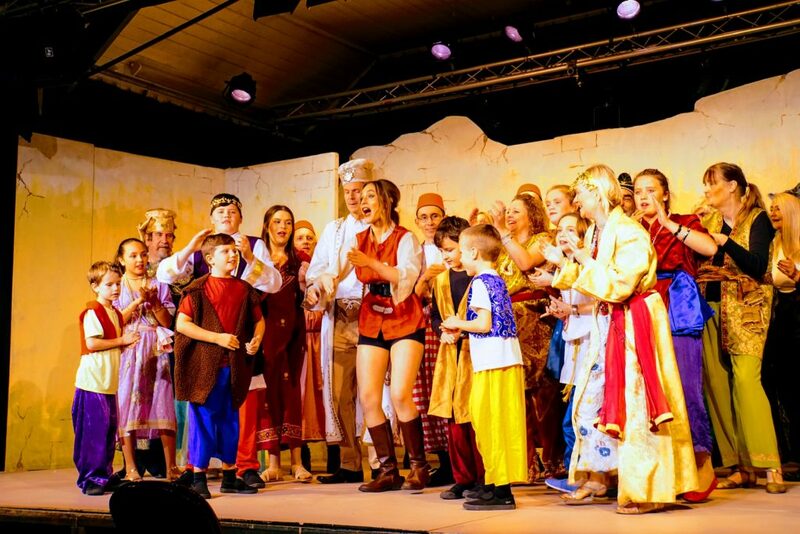 Stone Revellers is a friendly and welcoming community theatre group based in Stone, Staffordshire. We produce high quality theatre, 4 times a year – and we’re celebrating our 40th anniversary in 2018. 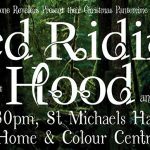 It's almost time for PANTO!